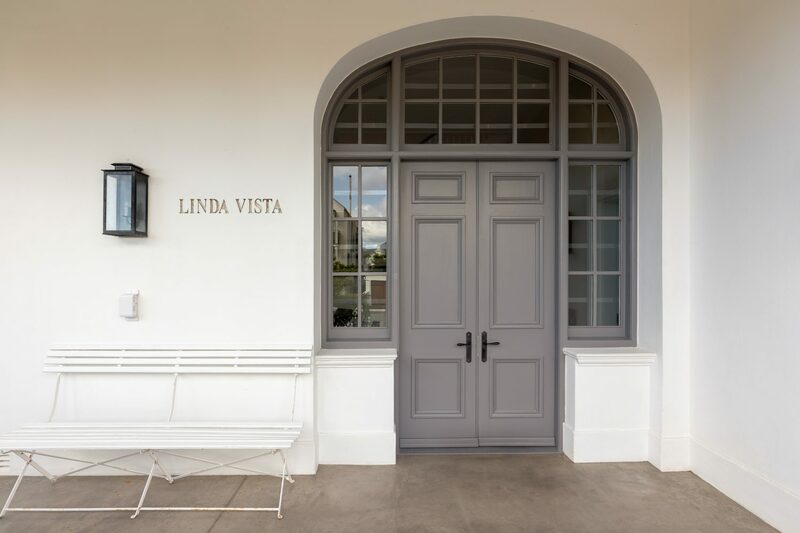 We are Cape Town locals who have carefully curated our villa portfolio – we know each villa in detail! Our luxury villas give you the privacy of your own home with modern hotel conveniences. Because we curate and manage our villas, our rates are flexible. We guarantee you the lowest rates on villa accommodation. Our support team stands ready 24/7/365 to serve all our guests and ensure a care-free holiday. I had the best time, your staff were friendly and very helpful, and I will be using your services again. Thanks again for the fantastic service and I will most definitely use you guys again. We spent an extraordinary time in Cape Town. The apartment was just PERFECT. Thanks a lot. We’ll be back soon with our kids! We loved the place so much. 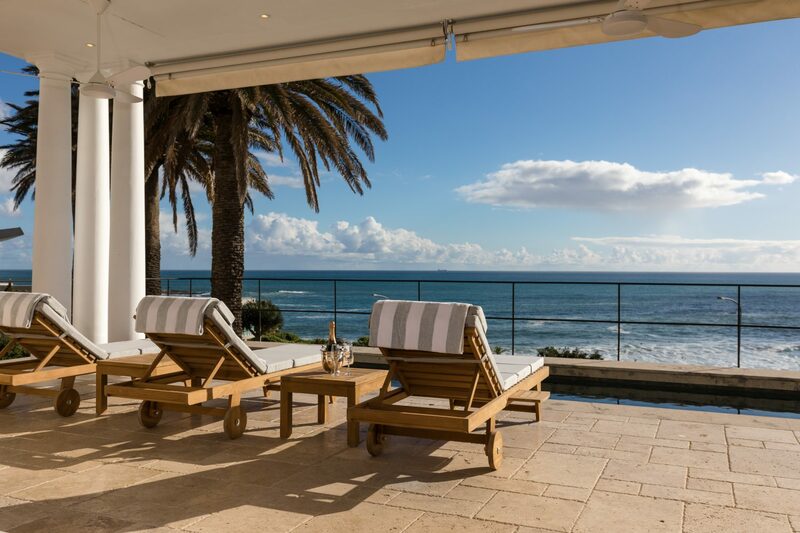 Our holiday rental portfolio offers you a selection of spacious and luxurious properties, located in Cape Town’s most sought-after coastal suburbs - ideal for travellers accustomed to style, quality, privacy and space. Our holiday rentals are located in Cape Town’s most exclusive suburbs and come fully-equipped to ensure you have a trouble-free stay in one of the world’s most beautiful cities. Our selection of villas and apartments offer style and comfort to all travelers. Whether you’re a honeymoon couple looking for a beachfront penthouse or a large group seeking a family getaway, we have it - all guarenteed to give you first-class holiday accomodation in Cape Town. Our upmarket holiday rentals are a perfect fit for most holiday types. From family's needing a spacious villa for their annual holiday to couples looking for a romantic beachfront apartment, we have a wide variety of options to suit the needs of most holidaymakers. 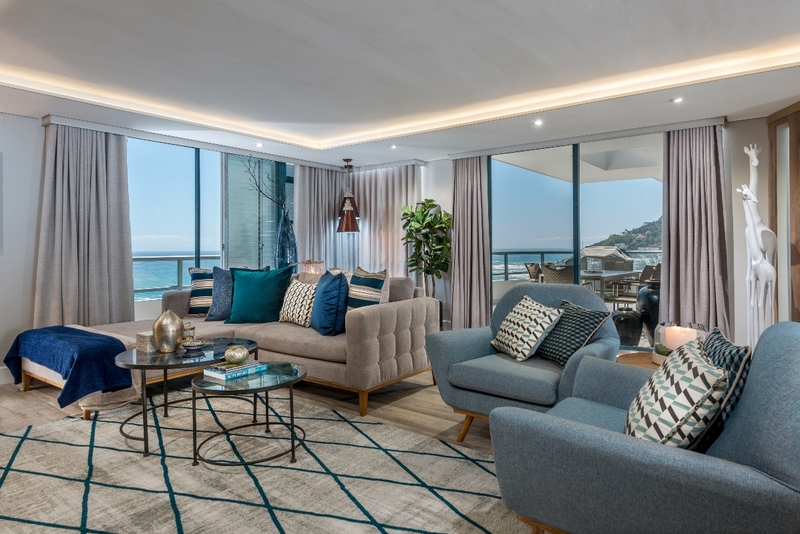 Cape Town Villas invites you to experience the seductive lifestyle of Cape Town's most desirable areas by offering you a portfolio of carefully hand-picked private residences in Cape Town. 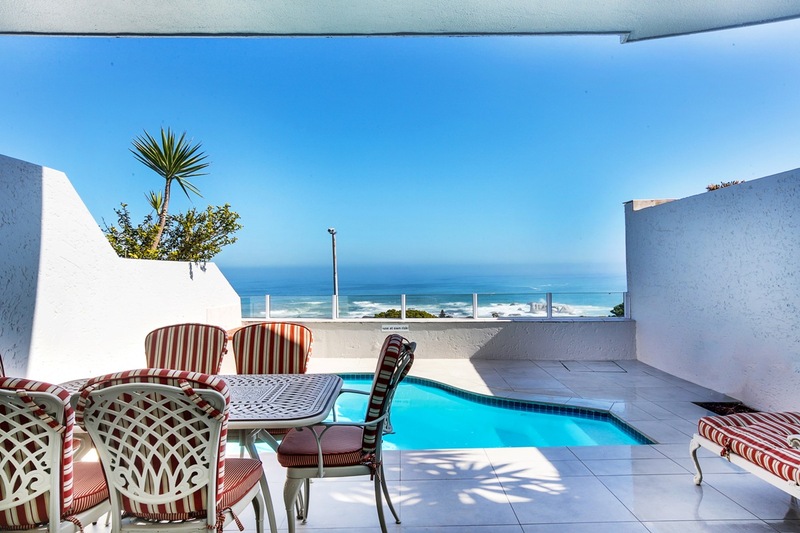 Whether you are looking for a luxury apartment with sublime sunset views, a large family villa with lots of space, or the perfect place for entertaining your friends, the team at Cape Town Villas will find something to suit your holiday.